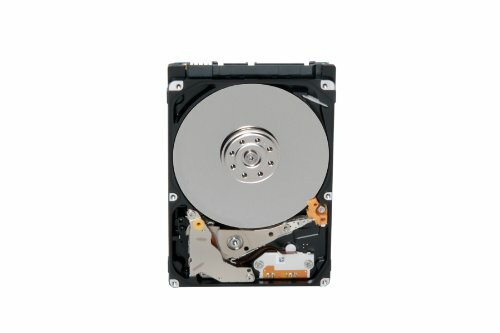 The SATA interface 5,400 RPM notebook series hard disk drives are designed for mainstream applications requiring power-efficiency and reliability from their storage solution. Ramp Load technology restricts the drive’s recording head from touching the disk media, resulting in improved protection of the drive while being transported and less wear to the recording head. Optimized for use in power-friendly consumer and commercial computing systems, the drive’s power management technology provides significant power consumption savings at 4.5 watts spin up (start), and 0.18 watts (or less) standby and sleep power requirements. Toshiba’s advanced servo techniques and mechanical design minimizes drive acoustics, making them as silent as possible during operation.